Finally summer looks like its here, so lets go all out with are legs out and get the summer shop rolling! Taking legend Bob Marley himself as inspiration and with the festival season already here, time to go all out with the hippie and psychedelic prints colours and shapes! 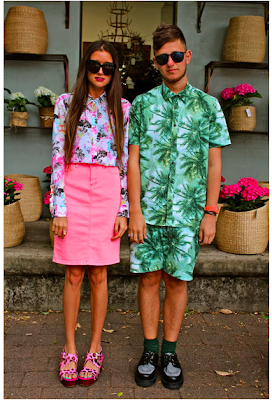 Here is my summer lookbook, full of the best festively outfits. Mixing boho prints with a bit of grunge works a treat. I love heavy prints and the contrast in colours with these two together . Keeping it simple with a printed dress and brown accessories. 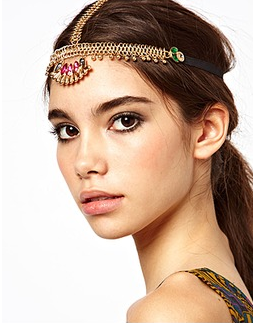 This is one of my favourites, bringing a hippie silhouette with a greek goddess touch. Fringing is massive at festivals and with the bohemian look. I love the outfit above! The shapes of both these dresses gives the hippie floaty look. Crochet is the perfect way for that instant boho look. This is a lovely heavy head piece, may be a bit to much for some people, but its right my street! 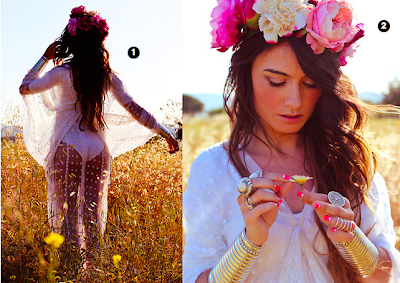 And there it is, the guide to going all out with the bohemian festival style!